This Thanksgiving, cooks across Iowa and Wisconsin will all use one universal ingredient – energy. When compared to all the other ingredients for the big holiday meal, energy is one of the lowest cost items. This is especially true for customers of Alliant Energy. The cost of a turkey feast changes every year. The same is true for the cost of energy needed to cook the meal. This year, the American Farm Bureau Federation figures the average Thanksgiving meal for 10 people will cost $50.11. For Alliant Energy customers, the average electricity cost to make Thanksgiving this year is around $1.50. 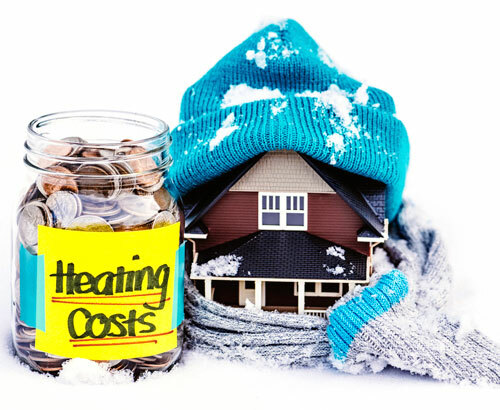 If you are using gas appliances, the average cost is about $0.43. Shut the oven door. This Thanksgiving, resist the urge to open the oven door and check the meal. One open of the door will decrease the temperature inside by 25 degrees. This means your oven has to use more energy to stay on temperature. Clean while its hot. If your oven needs a self-cleaning cycle, do it while the oven is still hot. Alliant Energy and Alliant Energy Chairman, President and CEO Patricia Kampling were recognized today by the Women’s Forum of New York at the third biennial Breakfast of Corporate Champions for achieving at least 40 percent female representation on the company’s board of directors. Alliant Energy has a representation of 50 percent women on its board. A total of 28 companies were honored nationally. “The value of a diverse and inclusive board is beyond measure – good solutions become great solutions when broader perspectives reflect the interests of our customers and our investors,” said Kampling. For more information about Alliant Energy, please visit alliantenergy.com, or learn more about the Women’s Forum of New York list of corporate champions. The energy industry is evolving. Alliant Energy is embracing this transformation—which includes changing customer expectations—with a move toward cleaner, more efficient generation. Right now, a critical piece of our long-term plan is our proposal to modernize the Riverside Energy Center in Rock County. Once complete, this state-of-the-art facility, fueled by natural gas, will be the most advanced in the state and replace several aging, less efficient facilities in our system. Combined-cycle, natural-gas generating facilities like the one we’re proposing are transforming power generation across the country because they’re efficient, save on fuel, and reduce emissions. According to SNL Financial, natural gas combined-cycle plants accounted for 26 percent of U.S. electricity generated from January through August 2015. The addition of the modernized Riverside Energy Center will help lower energy costs in Alliant Energy’s service area and reduce overall energy prices across the state. On average, Riverside will be 40 percent more efficient than existing power generation in Wisconsin. These are some of the benefits that several customers, business partners and community leaders highlighted recently in their remarks of support to the Public Service Commission of Wisconsin. The Riverside modernization will also be one of the largest economic development projects in Wisconsin, creating more than 1,000 jobs during each of the two-and-a-half years of construction, approximately 50 permanent positions and more than $250 million in total economic benefits. While the benefits will be far-reaching, the project will be a boost to the local community in particular, where we have proudly served for nearly a century. Upgrading Riverside is a crucial step in our effort to develop a truly modern power generation system over the long-term. We have an excellent track record of developing these plans, executing on them, and most importantly, keeping rates low for our customers and communities. At Alliant Energy, we are planning for the future to ensure that the millions of homes and businesses that depend on us each day can continue to count on reliable, low cost energy for decades to come. What do you look for when you first open a bill? How much do I owe? When is my payment due? Who can I contact with questions? We’ve redesigned our bill so that the most important information is what you see first. The right half of the bill has all the information you need to pay your bill and get back to your day. Use the left side of your bill to dig deeper. Simple, straightforward charts show your energy use compared to last year. Knowledge is power: use this data to help predict and moderate usage. 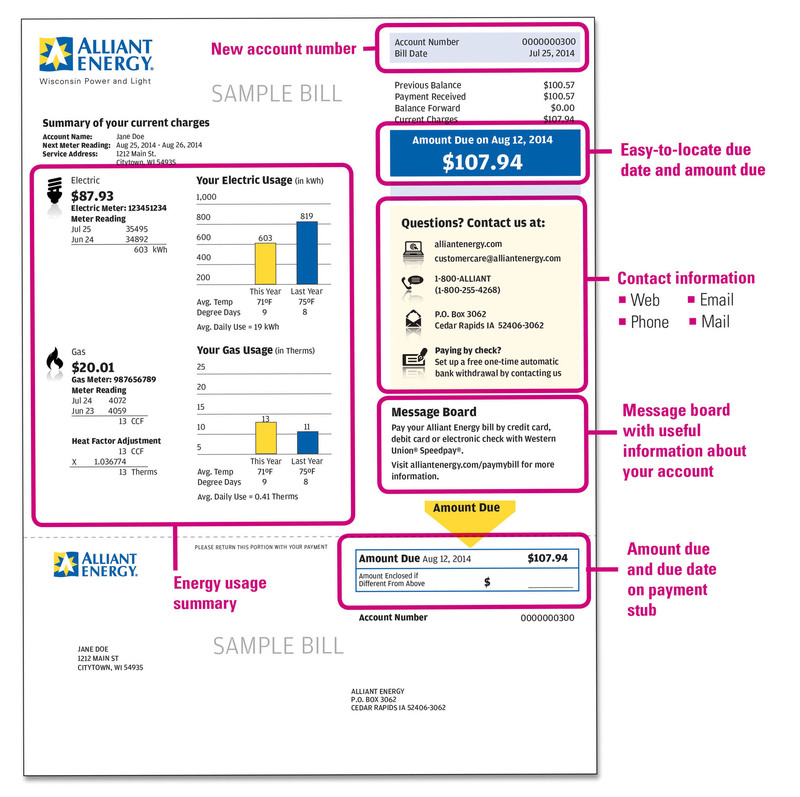 For more information and samples of a residential, small business or commercial bill, visit alliantenergy.com/newbill. Even more helpful tools are available when you activate My Account, our online account management tool. 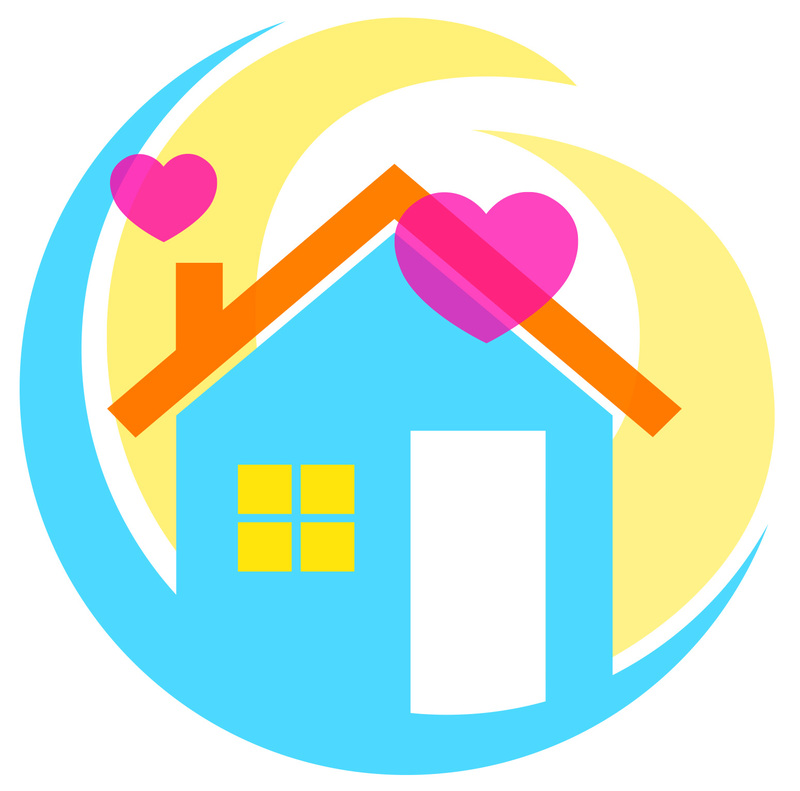 Log in to see in-depth summaries of your energy use, or sign up for billing-related text message alerts. Activate by visiting alliantenergy.com/myaccount. Our Iowa customers will receive the redesigned bill and additional online payment options early next year.